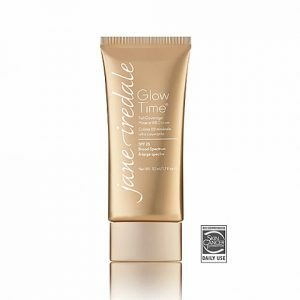 jane iredale Liquid Minerals foundation is state-of-the-art technology which helps to slow inflamation, moistens, plumps, reduce lines and wrinkles and adheres so strongly there is very little transference. 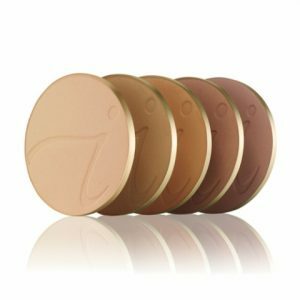 jane iredale liquid minerals foundations are created with state of the art technology that prevents active ingredients from degrading while allowing them to time release into your skin. 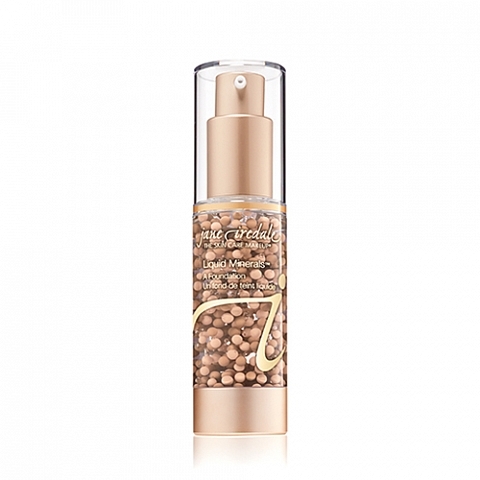 A sheer to medium coverage liquid foundation that plumps and hydrates, helps to calm inflammation, and diminishes the appearance of fine lines and wrinkles. 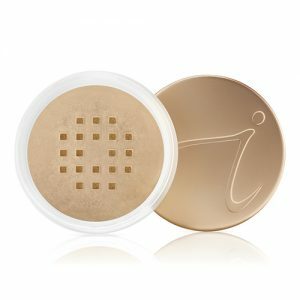 The beads/spheres in the airless pump are actually encapsulated liposomes holding the active ingredients that released only when the product is pumped out and massaged into the skin. Works as a great base for the loose or pressed mineral powder. 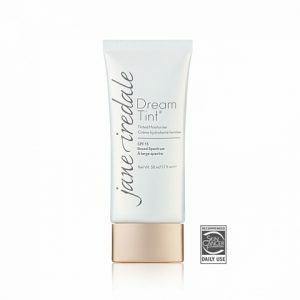 Has no SPF factor so we always recommend Dream Tint underneath or Purepressed/Amazing Base over top. Available in 13 beautiful shades. Applied best with the jane iredale Flocked Sponge. We recommend using 2-3 pumps of Liquid Minerals to 1-2 sprays of your Hydration Mist. 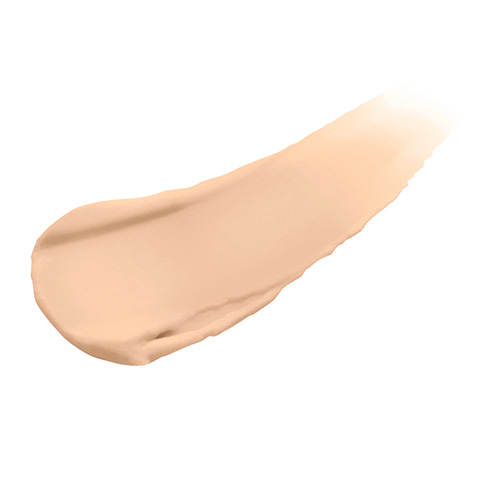 This product is a gel-based foundation, meaning it is not applied well with fingers. The warmth of your fingers can set the product on your hands and less is transferred to the skin on the face. Hyaluronic Acid that holds up to 1000 it’s weight in water, meaning it plumps the skin. Coenzyme Q10 helps to reverse the signs of aging. Vitamin C the helps to correct pigmentation and suppresses melanin formation.